January marks the beginning of a whole new year as well as a whole new wedding season. The holidays are over, and it is time to get things done and make some progress on your wedding planning. 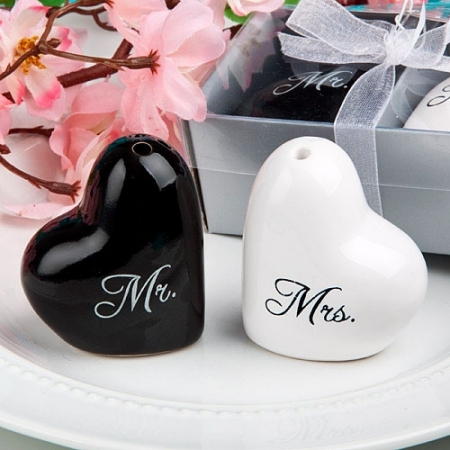 No matter if your wedding is in January or June, now is the time to order your wedding favors. Every bride wants her wedding day to be flawless, and that includes getting the perfect favors for the grand occasion. Make sure you get your wedding favors before someone else does. If you wait, it may be too late! There is a lot that goes into planning a wedding, and all of the things that need to be taken care of can get to be overwhelming. There is the dress, the venue, the cake, the food, and of course the wedding favors. With everything that goes into the wedding planning, there is no reason to let something like ordering the wedding favors stress you out. Ordering the wedding favors can be easy and stress free if you take into consideration these three simple things. Can You Pull Off a Colored Wedding Dress? A colored wedding dress is not for everyone. It is a way to set yourself apart from tradition and do something daring for a change. Colored wedding dresses have become a wedding trend recently with pink being the most common choice for an alternative color to white. Celebrities such as Reese Witherspoon, Gwen Stefani, and most recently Jessica Biel added a splash of color to the wedding gown. They all pulled off the color beautifully, but can you? If you have never gone through the process of planning and organizing a major event like a wedding, there are a few common mistakes that brides often make that may actually end up costing money to fix. 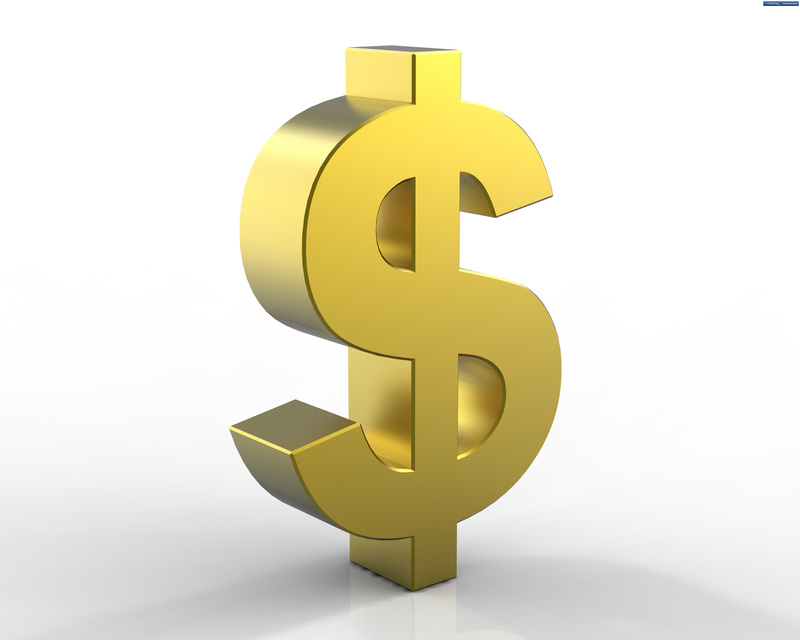 Most weddings are designed to fit within a relatively strict budget. Even if you have some extra wiggle room in your budget, there is no reason to waste money making mistakes on things like the dress, wedding favors, or the cake. Planning a wedding within a budget is all about time management and avoiding procrastination at all costs. 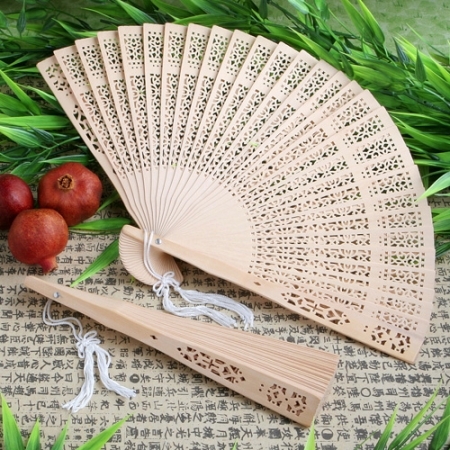 You know that Expressweddingfavors.com carries a wide variety of unique wedding favors, but you may not know that we carry so much more than just wedding favors alone. 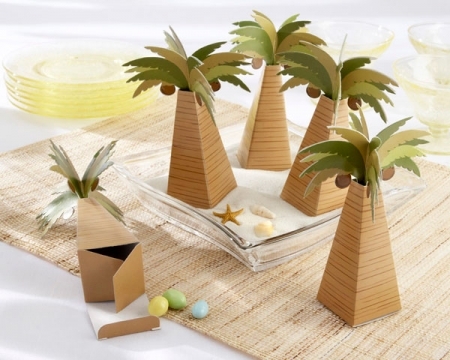 We carry a large selection of baby shower favors, wedding accessories, and party favors for all of life's events. 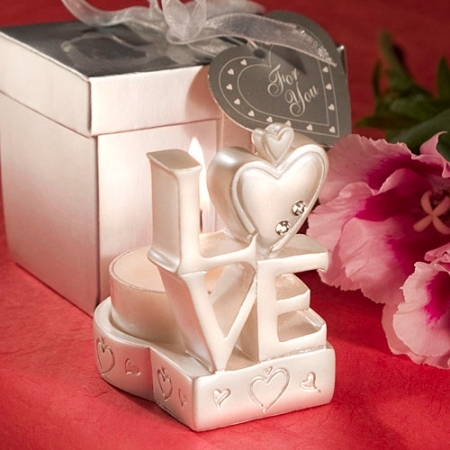 Even if you are on a budget, we feature a collection of cheap wedding favors that you can afford. 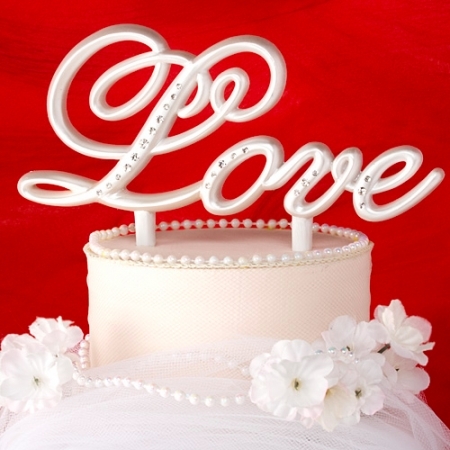 If you have a reason to celebrate, Express Wedding Favors has the perfect favor to help you commemorate the event. DIY Weddings – Don't Do It! The weather is cooling, the leaves are turning, and Autumn is in the air. Fall presents so many reasons to set your wedding date between the months of September and November. The beautifully natural color pallet that fall presents makes it easy to choose the décor at a fall themed wedding. Fall themes usually involve celebrating nature in all its splendor by bringing the outdoors, inside. 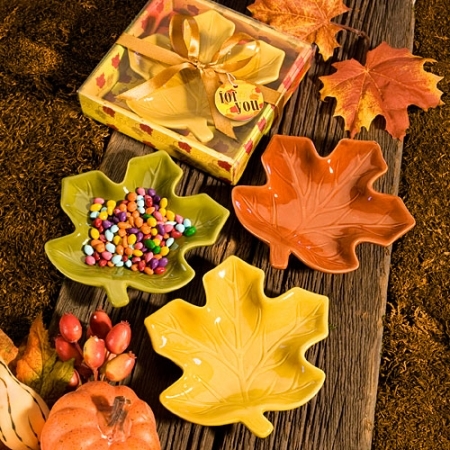 Once you have your fall theme in the works, you will want to choose some fall wedding favors to accent your theme and put the finishing touches on your big day. Cheese Wedding Cakes – Is This Really a Wedding Trend? Yes! Cheese wedding cakes are really something that couples have been choosing recently to have at their wedding. In some cases the entire “dessert” idea is completely thrown out the window in favor of ending the night with a cheese course. Whether you choose to have a cake made of cheese at the appetizer table, or you choose to completely substitute the wedding cake with a cheese-cake, it will surely be memorable.